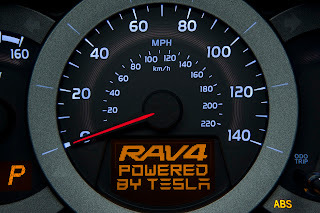 Toyota will show the RAV4 EV at the Los Angeles Auto Show which will be "powered by Tesla". 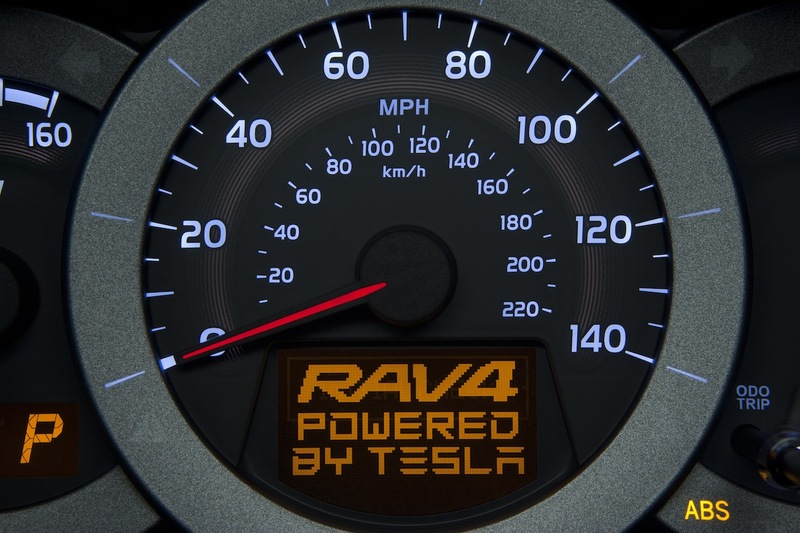 Toyota will pay Tesla around $60 million to develop the parts for the new RAV4 EV. Toyota owns a $50 million stake in Tesla with a goal of collaborating in batter-powered vehicle production. It's still unknown whether an EV version of Vanguard (ヴァンガード) will be offered in Japan. However, this is just the beginning as Toyota will introduce a compact EV in Japan in 2012. This model will compete with Nissan's LEAF and Chevy's Volt.